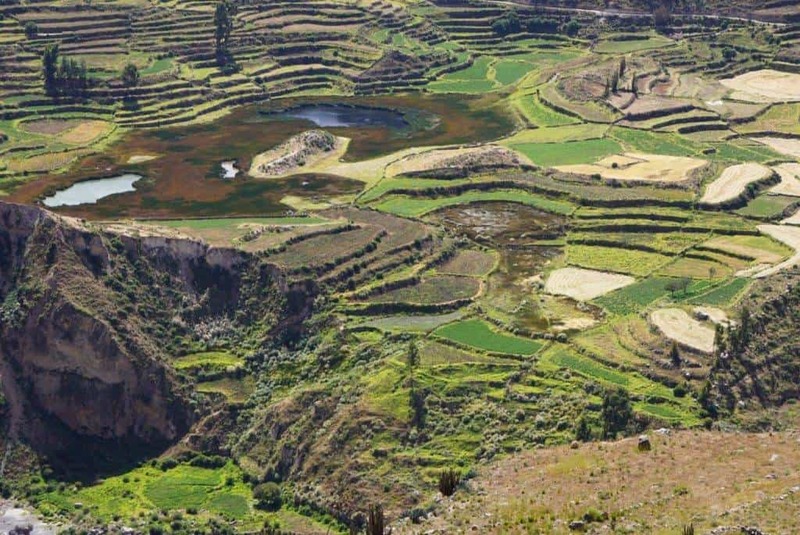 When I arrived in Arequipa there was one things I wanted to do – visit the Colca Canyon and see Condors. Its an early start today the day with pickups between 3-3.30am and then a three hour drive to Chivay for breakfast but its totally worth it. We arrived in the town square and there were locals there performing a dance, selling handicrafts and posing with llamas. It was quite cold still but you could tell it was going to warm up. After breakfast, we headed to pay our fee to enter the canyon ($25USD) and then headed to the Condor Lookout point. We spent an hour there and I was able to take some great pictures of the Condors flying. Their wingspan is up to 10 feet wide. From there we visited the hot springs for another hour before heading to lunch which was a nice and relaxing and good on the sore muscles. After lunch we headed back to Arequipa and made two stops along the way. 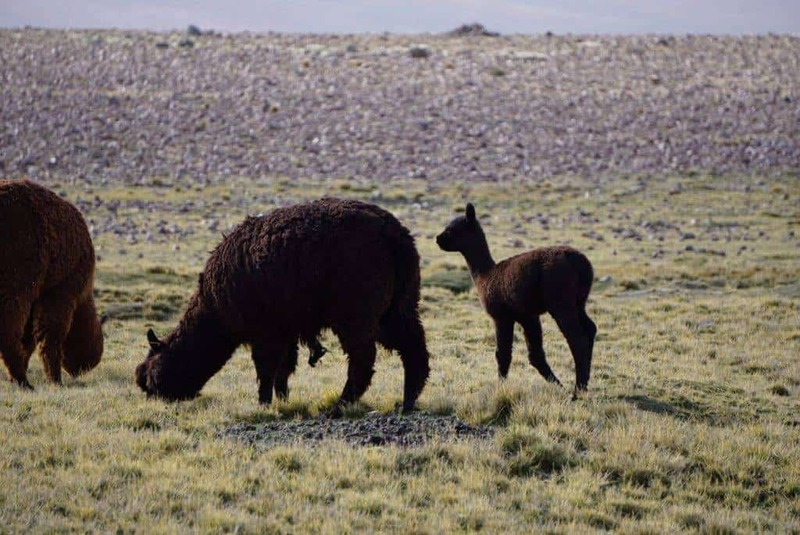 One at the highest point of more than 5,000 metres and the other at a national reserve to see the llamas. I was a bit worried at first that it was going to be a long day. I had been sick in Cusco and still wasn’t back to full strength so I was worried it was going to be very exhausting. I actually found the day quite relaxing. I also found all of the look out points to be absolutely stunning. The canyon and the vegetation are stunning along with the Condors and llamas it made for a perfect day for me. I was tired when we got back to the hotel around 5.30pm but it was worth it. Special thanks to Find Local Trips for sponsoring my activities while in Peru. As always, all opinions are my own. This sounds like you had an awesome adventure! These photos are very pretty, I can only imagine how the scenery must have looked in person! I bet it was stunning! I love your photography here. It really captures the area and gives a great insight. It must have been so cool to see the bird of prey in such detail. Peru is really cool and it is the place that I want to go in the future especially the Colca Canyon. On top of that,I really love your photography here. Absolutely beautiful landscape! It is almost like you shouldn’t walk on landscape that is so well preserved. The photos are amazing. Thank you for sharing this. I will add it to our Peru list! Seeing the majestic condor would be really neat. There is a lot of valid information in this blog that it makes you visit this blog again and again. Keep writing such valuable articles and keep teaching and learning more.